The Pritzker Architecture Prize is an international architecture annual award that honours individuals whose architectural endeavours have made a significant impact on humanity and whose work shows a combination of talent, vision and commitment. The awardee receives US$100,000, a certificate, and a bronze medal. We take a look at the last five winners of this supreme architecture award. The late German architect and engineer, Frei Otto was a pioneer in the field of lightweight tensile structures and sustainability, whose architecture combined grace with strength. He started working on the development of ‘floating roofs’ in the 1950s for temporary exhibitions, and his cable net structure for the German Pavilion at the 1967 World Expo in Montreal brought him critical acclaim. 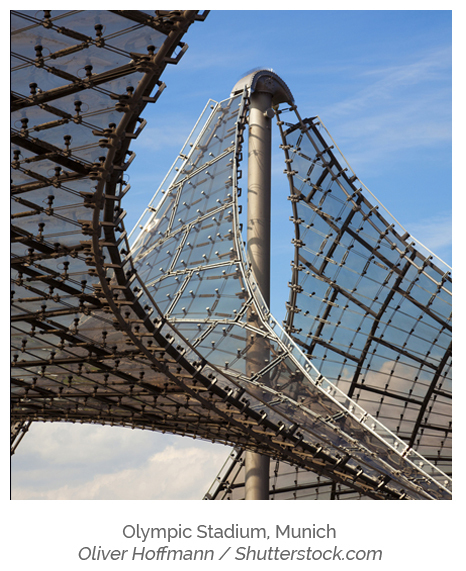 His most memorable architectural feat is the large scale tensile roof covering the Olympic Stadium and adjoining pavilions for the 1972 Munich Olympic Games. Japanese architect and humanitarian Shigeru Ban won the 2014 Pritzker Prize for his innovative conceptual architectural designs using recycled cardboard. The son of a businessman and a fashion designer, from a young age Ban showed exceptional ability in structural modelling. He studied architecture at Cooper Union in New York and after graduating he started his own practice in Tokyo. In the 1980s, Ban worked on a series of case study ‘houses’ involving paper tube structures. His ‘Paper Log House’ was used as temporary housing for the Rwandan refugees in 1994, then for the Kobe earthquake in 1995 and the Turkey earthquake in 1999. Today he continues to develop housing structures using recyclable materials. 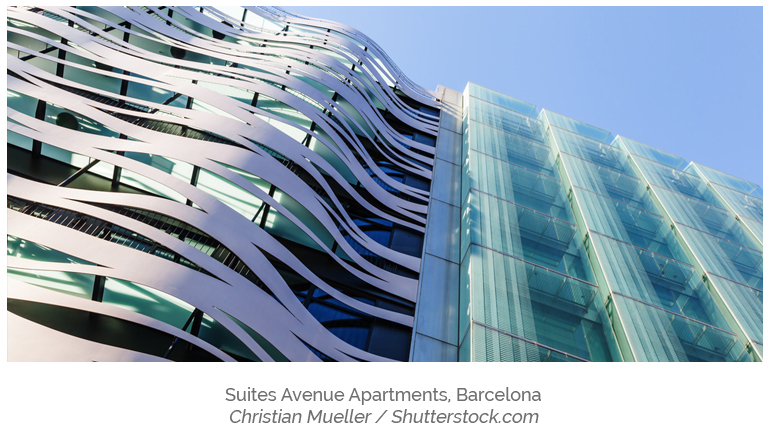 Toyo Ito is a Japanese architect known for his conceptual architecture that seeks to meld buildings with the natural environment. Born and raised in Seoul, Ito’s family moved to Japan when he was two. After graduating from the University of Tokyo in 1969, he opened his practice in 1972. Ito’s early career focused on residential housing projects in Tokyo with works such as ‘White U’ and ‘The Silver Hut’ bringing him local attention. It was the ‘Sendai Mediatheque’ building in Miyagi, critically acclaimed for its open plan structure and fluidity, which brought him international recognition in the early 2000s. This led to projects around the world in Europe, America and Asia, as well as many awards. Chinese architect Wang Shu marries modernist designs with traditional materials to create buildings that are not only functional but sensitive to the past. He studied architecture at Nanjing Institute of Technology as a compromise between his artistic nature and his parents wishes that he become an engineer. From 1990 to 1998 he worked solely on building sites to learn traditional skills from carpenters and masons. Along with his wife, Lu Wenyu, in 1997 he set up the Amateur Architecture Studio and throughout the 2000s has produced key buildings such as the Ningbo History Museum, Ningbo Tengtou Pavilion, Ningbo Contemporary Art Museum and Xiangshan Campus. In 2012, Wang Shu became the first Chinese citizen to be awarded the Pritzker Prize. Following in the footsteps of Alvaro Siza, in 2011 Eduardo Souto de Moura became the second Portuguese architect to win the Pritzker Prize. With a career spanning 30 years from the 1980s to the present, the judges said de Moura’s architecture buildings conveyed at the same time ‘power and modesty, bravado and subtlety, bold public authority and a sense of intimacy’. 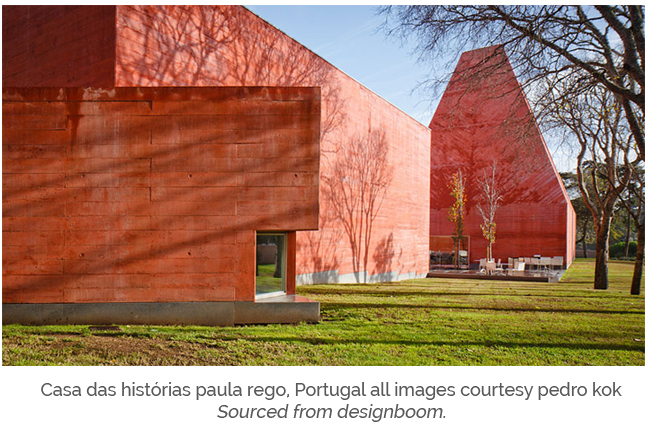 His key buildings include the Burgo Tower in Porto, the Estádio Municipal de Braga and the Paula Rego Museum in Cascais.